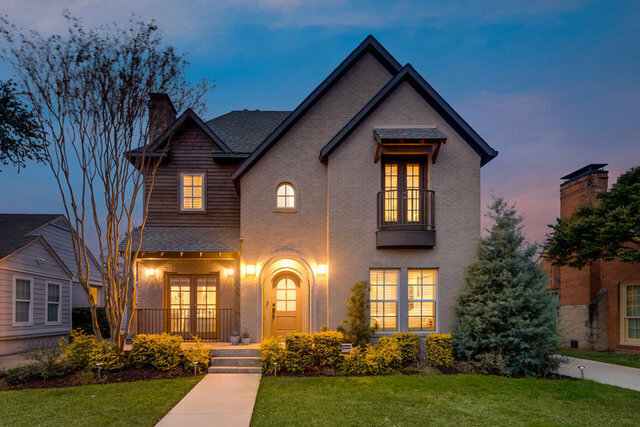 This exceptional home was completely rebuilt from the ground up in 2016. The quality, craftsmanship & thought put into the perfect floor-plan will be appreciated by everyone who walks through the door. Solid Oak floors and custom cabinetry throughout. Open kitchen-living-dining area with tons of natural light. Gourmet kitchen with professional series Bertazzoni appliances and huge eat-in island. Master bdrm down w spacious master bath w marble countertops & shower. Upstairs is an oversized gameroom and 4 bedrooms, one with an en-suite bath & other two bedrooms w Jack-n-Jill bath. The backyard is perfect for entertaining with a custom pool and spa as well as yard space. Detached 2-car garage. Must see in person!